ALBANY – Governor Andrew Cuomo has signed legislation that he says will protect children across the State from exposure to second-hand smoke. The bill prohibits individuals from smoking near schools while after-school programs are in operation. This bill expands the ban on smoking within 100 feet of the entrances, exits or outdoor areas of public and private schools to prohibit smoking during after-school programs. The ban would be in effect only during those hours in which the after-school programs are in session. Residences or residential property within the 100 foot perimeter would be excluded from the new law’s smoking ban. 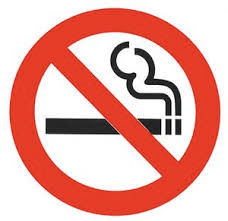 In addition, the new law requires such programs to post signs specifying the times at which smoking is prohibited.